Please check out my interview with Worlds of the Imagination’s LT Getty! 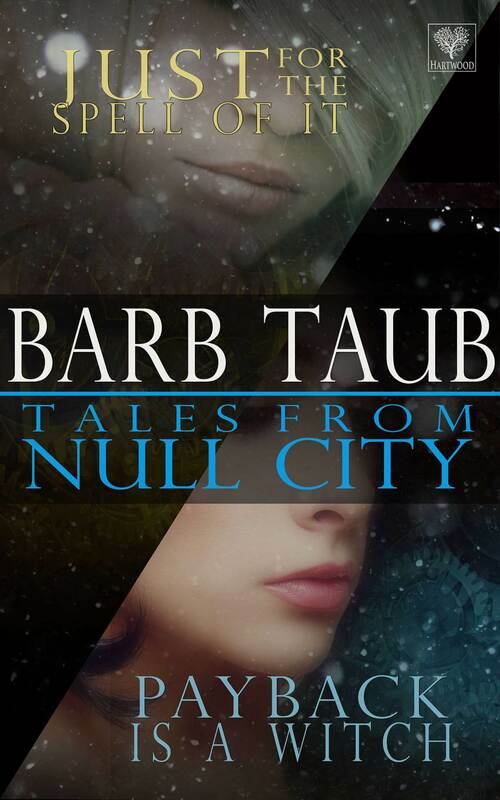 This week’s guest is co-author Barb Taub of One Way Fare, an Urban Fantasy novel brought to you by Taleisin Publishing and was published just this past September. Barb’s co-author is Hannah unfortunately too busy to join us this week – but we wish her all the best as she’s busy in school. What makes your fantasy world different from ours? My daughter and I have this tiny little life-altering addiction to superhero movies. Okay, we’d probably starve to death with chocolate only a room away if a Marvel hero was in front of us. (Except Hulk, of course, because that movie was just too painful.) But in general, give some guy a spandex outfit and a mask and he owns us. How exciting!! 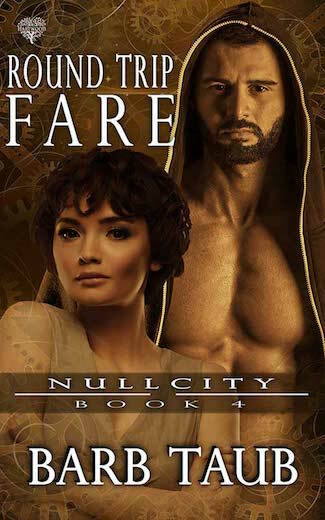 I’ve got this book on my birthday wish list … only a few weeks away! 🙂 Can’t wait to read it! I love that this is a collaborative effort between your daughter and you. Thanks! I hope you enjoy the birthday and the book. Hannah and I had a lot of fun with it.